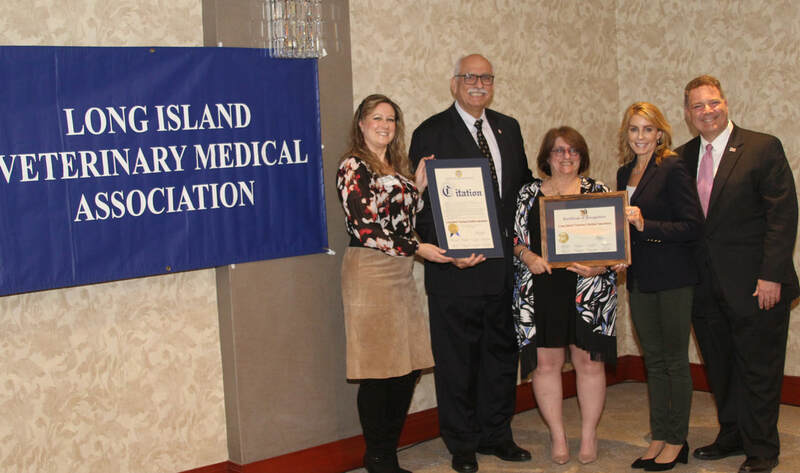 LIVMA President, Dr. Robin Sturtz (center), and Past-President, Dr. Nicole Paccione-Gerbe (far left) accept Town of Hempstead honors from Town of Hempstead Councilman Dennis Dunne (left), and Nassau County Legislators Laura Schaeffer (right) and Steve Rhoads(far right) at the 2017 Member Celebration. 2016 Member Awards and Holiday Party. LIVMA Members at Town of Hempstead Rabies Clinic, Saturday October 7, 2017. LIVMA members helped to vaccinate close to 200 pets at the clinic and pet adopathon held at the Town Shelter. Hempstead Town Clerk Nasrin Ahmad (left) with a resident and their pet at the Town of Hempstead Rabies Clinic on October 7, 2017. 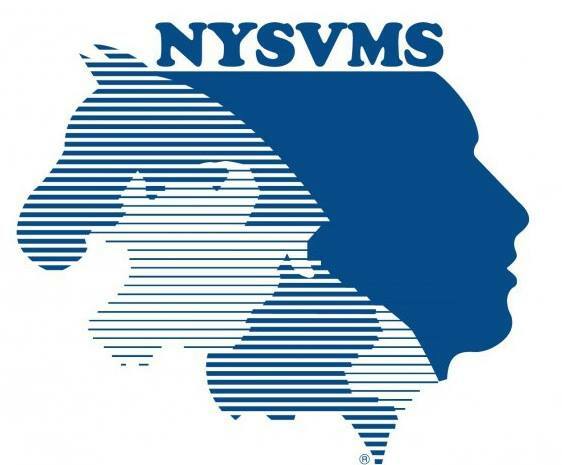 Not a LIVMA member and want to learn more about job opportunities in the LI veterinary community? Write to us at: livmahelp@gmail.com. Please be sure to let us know if you are a veterinarian or an LVT. Looking for a Veterinarian? Click the button to the right and search by town.